It's a constant challenge to ensure that technology works well for people with different needs around the world, especially where connectivity is limited and basic smartphones are the main gateway to the internet. 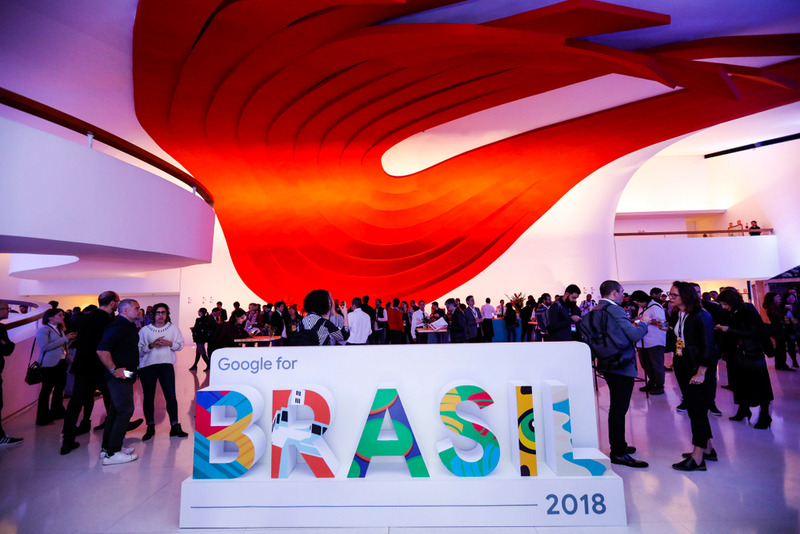 Today, at our second annual Google for Brazil event in São Paulo, we shared updates on how we're making our products work better for people in Brazil—and elsewhere in the world. We also gave an update on our efforts to make the internet more inclusive, highlighting a new initiative in Brazil to empower women to succeed in a digital world. Given Brazil's passion for soccer, we couldn't think of a better place to kick off an enhanced experience for football fans on Search, just in time for the World Cup. For this year's tournament in Russia, fans everywhere will be treated to a new immersive experience that includes group tables, stats, trending players and a host of other features that let you follow matches in real time and see highlights on your phone. For more about all that we've prepared for soccer fans, check out our World Cup post. As an open source platform, Android has helped democratize access to the internet in places like Brazil. 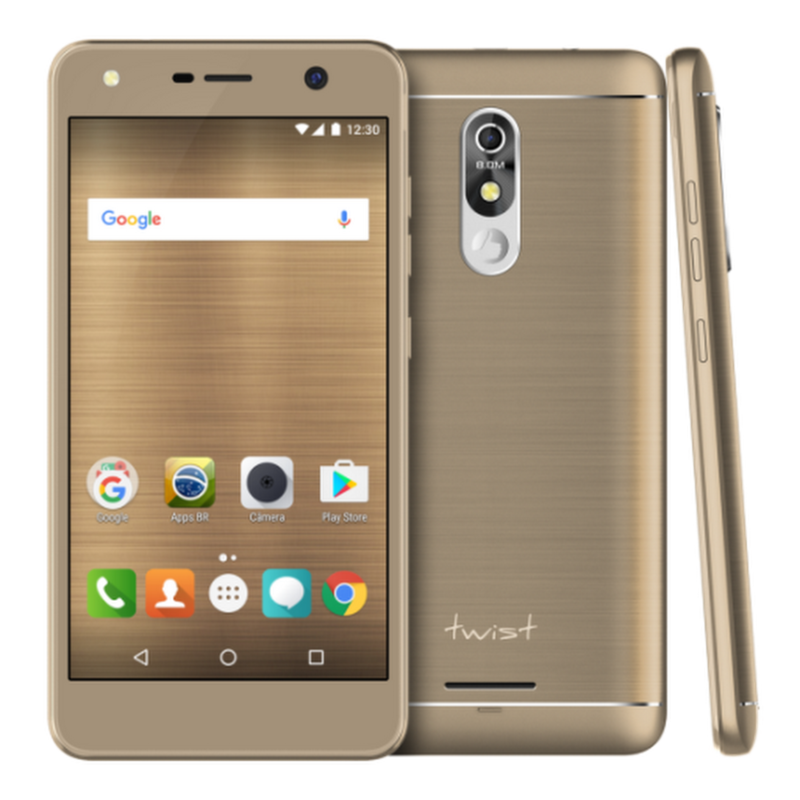 But for more people to come online, they need affordable smartphones that offer a smooth experience when browsing the web and using apps. That's why we developed Android Oreo (Go edition), a lighter version of our OS optimized for entry-level devices. 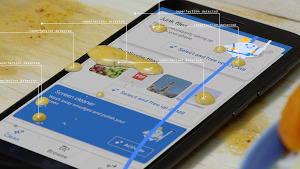 Android Oreo (Go edition) is now coming to Brazil on new devices made by our partners Positivo, Multilaser and Alcatel—an important step in our efforts to give more people access to computing. 2018 is an election year in Brazil, and we want to connect voters with useful and reliable information as they prepare to vote in October. In that spirit, we're planning features on Search that will allow Brazilians to stay up to speed on key dates, the candidates and other critical information about the election. We're also adding the option for presidential candidates to post statements directly on Google about where they stand on key issues. And on election day, you'll be able to keep track of the results on Search. 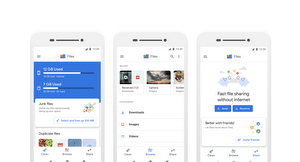 When the campaign kicks off in August, we'll roll out a Google Trends hub for Brazil that offers an overview of the race through the lens of Search. The hub will be a one-stop shop for data about search interest in candidates and their parties, the most searched questions and other related queries, all in real time. We launched the Google Assistant in Brazilian Portuguese less than a year ago, and Brazil is now among the top three countries in daily active users. Portuguese is also the second most popular language for Assistant usage on smartphones. Brazilians already use the Assistant to send WhatsApp messages, play music on Spotify, and watch videos on YouTube or Netflix. Now we’re working with more than 30 local partners to bring more Actions to the Assistant. In the next few months, Brazilians will be able to order a pizza with iFood, book a table with Restorando, hail a ride with 99 and do much more by using nothing but their voice. A new feature on Maps will help Brazilians navigate a São Paulo law that restricts motorists from driving in designated parts of the city during peak traffic hours one day a week. All they need to do is give the last number of their license plate and Maps will provide customized directions to avoid restricted areas. We’ve also more than doubled the number of Brazilian cities on Maps with real-time transit information, to 15 from six. The list now includes cities like Campinas, Caxias do Sul, Uberaba and Campina Grande. Remember those fun selfies resembling famous artworks that went viral earlier this year? Well, now the Art Selfie is making its Latin American debut in Brazil. Brazilians can find an artistic match for their selfie in Google Arts & Culture's vast collection, which includes masterpieces from institutions such as São Paulo's Pinacoteca and Rio de Janeiro's Museu Nacional de Belas Artes. Give it a try on the Arts & Culture app. Grow with Google offers free training sessions, tools and events to help people grow their skills, career or business. We've taken Grow with Google to four cities in Brazil already, training 17,000 people, and plan to hit four more states by year-end. Technology can also play a key role in helping to reduce gender inequality. That’s the thinking behind Womenwill, which aims to create economic opportunities for women. 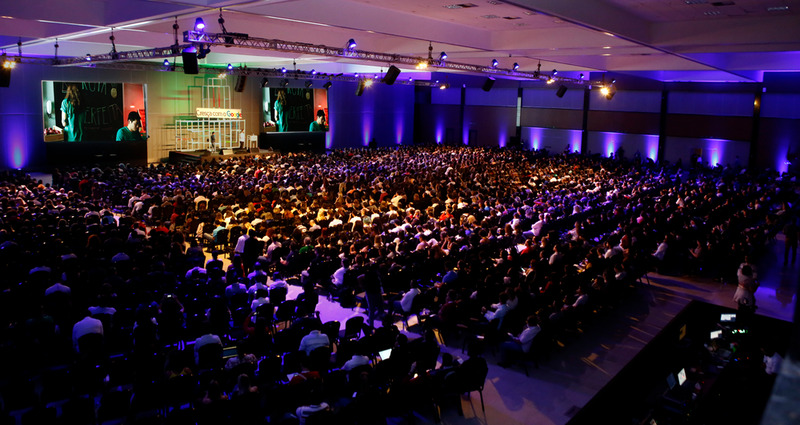 We brought Womenwill to Brazil in March, and since then more than 2,500 women have undergone training in leadership, negotiation techniques, personal finance and digital marketing. While that's a promising start, there is much more to do. Today we announced a Google.org grant of $1 million for Instituto Rede Mulher Empreendedora, a Brazilian nonprofit that promotes and supports entrepreneurship among women. The grant will help them train up to 135,000 women in Brazil over the next two years. We hope that each of the announcements we made today will have an impact on people's lives in one way or another. And we remain committed to bringing the transformational power of technology to people everywhere.